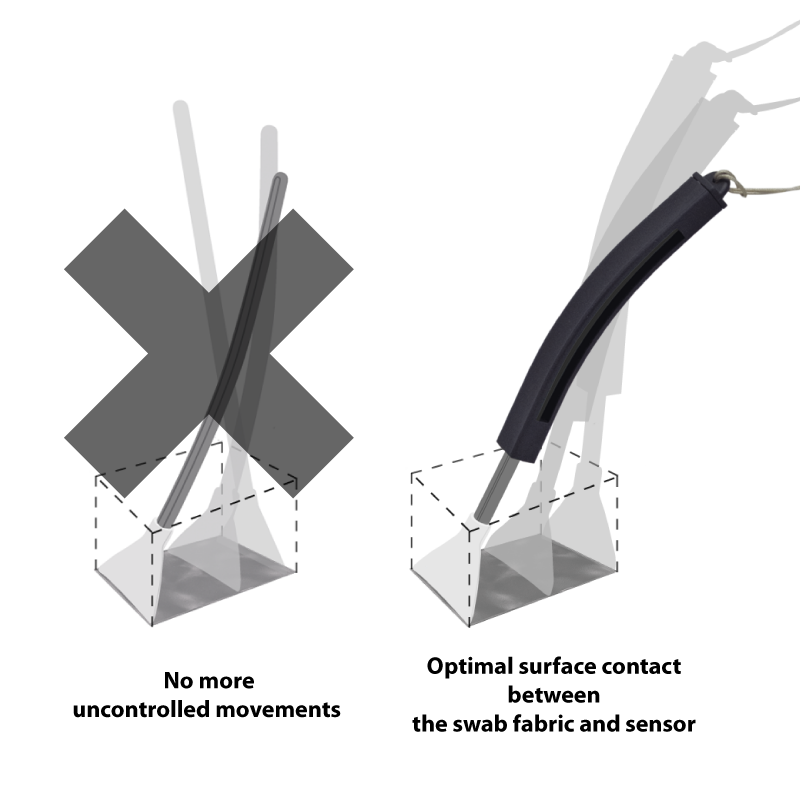 These sensor cleaning swabs, with their unique fabric folding system, are specially tailored for cleaning your delicate sensor without leaving streaks, pooling or abrasions. 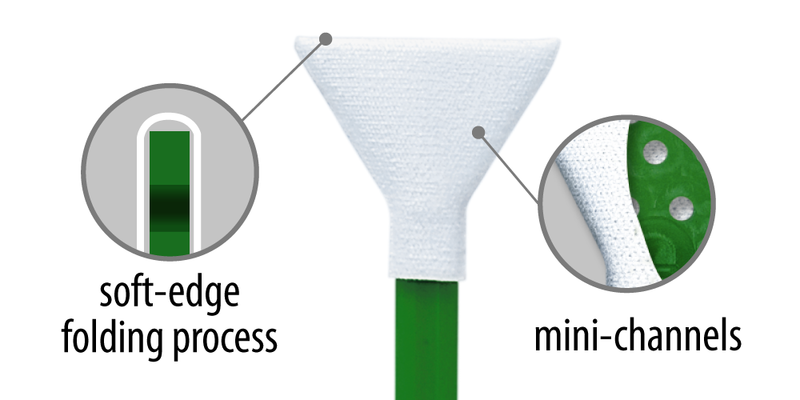 The mini-channels, with contour, provide an even saturation of the swab’s paddles surface while preventing pooling and vertical flow at the edge. This reduces streaks associated with traditional flat surface swabs. The mini-channels also provide the extra reservoir to absorb the excessive liquid and prolonging the moisture life of the swab during the sensor cleaning process. 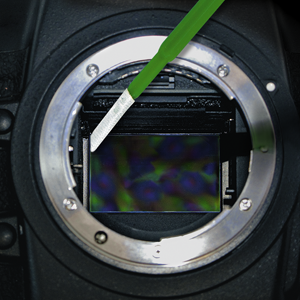 Compatible with Sensor Clean, Smear Away, CMOS Clean or VDust Plus sensor cleaning liquids. The MXD-100 Green Corner Swabs have been tailored specifically to remove dust build up in those hard to reach areas. How to clean digital SLR camera Sony Alpha 7R with Sensor Clean and Smear Away sensor cleaning liquids and MXD-100 Green swabs. Refer to Sensor Clean™, Smear Away™ sensor cleaning liquid instructions for detailed instructions.